Green bonds are booming and world markets are taking notice. Read media coverage about how these innovative tools are set to deliver the clean investments we need to combat global warming. 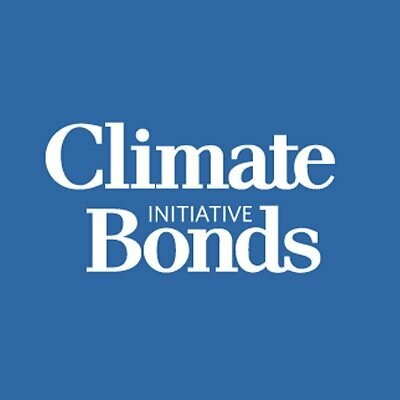 Climate Bonds – Whooa! 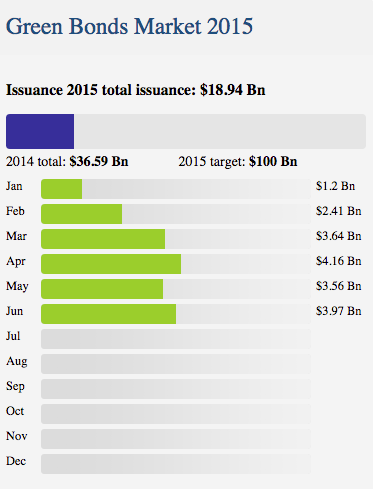 GDF Suez goes BIG with largest ever RE/EE green bond at EUR2.5bn ($3.5bn). And STILL 3x times oversubscribed! And it’s pretty darn green.